City government began funding and mobilizing volunteers to reconstruct and renovate sub-standard homes. The city administration initiated the renovation and reconstruction efforts by selecting one house in each wereda. Two weeks into the project, the demand has overwhelmed the effort. While the government is set to mobilize it resources, experts suggest that more institutional and policy reforms are needed, WRITES BEHAILU AYELE, FORTUNE STAFF WRITER. While the volunteers rush to reconstruct her home, 60-year-old Askale Beyene remains overwhelmed by the feeling of happiness and wonder. 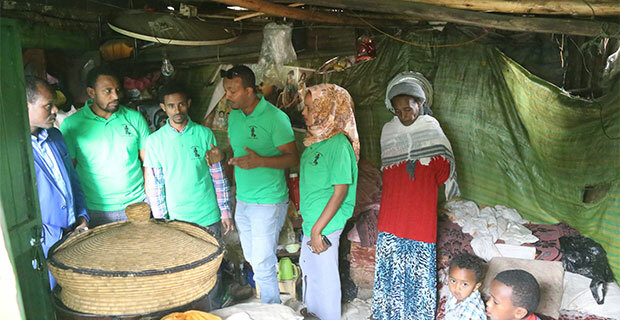 In collaboration with the Wereda personnel, youth volunteers from Ethiopia Youth Diaspora Association visit houses to be rebuilt around Cherkos. Askale Beyene, an elderly resident of Lideta District along Chad Street, stood giddily by the entrance of her one-room home as volunteers reconstructed her building. “I didn’t expect this day would come so soon,” she says cheerfully, watching workers install the roofing. No work was done for twenty years on Askale’s previous home before it was dismantled to make way for her new house. The old house had a plastic sheet-covering that served as a roof, which required a 140 br replacement every time it tore. She said per house was subject to regular flooding, which rushed in from adjoining streets during rainstorms. “Now I have hope to live,” she says fighting back tears. 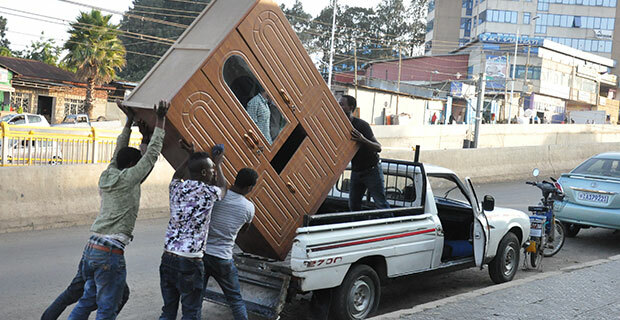 The Addis Abeba City Administration is funding the initiative by launching a campaign of volunteerism to help residents of the city that live below the poverty line. The city government set a plan to restore 117 houses, one from each wereda. The beneficiaries are selected on the basis of their age and income. Fund raising events and calls for direct financial and in-kind support for construction activities, material and equipment have been implemented. The City Administration also plans to collect 360,000 exercise books, 60,000 pens and 10,000 pencils to supply 30,000 students in the coming school year. Besides, it also plans to feed 7,000 children who face malnutrition by providing three meals a day for the entire school year. 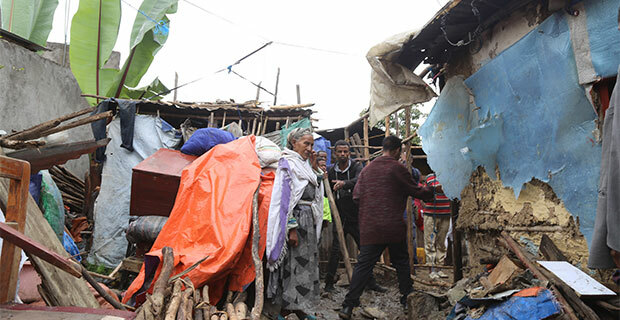 Prime Minister Abiy Ahmed (PhD) and three of the city’s deputy mayors, Takel Uma, Dagmawit Moges and Solomon Kidane (PhD), launched the campaign by visiting substandard homes found around the National Palace last Sunday. But the campaign has not been without its critics. “I have been here for the last 20 years,” said Shewan Geremew, who resides in Kirkos District, Wereda 10, along Sierra Leone Street. Shewan, a father of two, works as a waste collector. His wife has been sick and homebound for the past three years. The administration has taken note of the gap between the demand and the scope of the campaign. Sixty-one homes have been reconstructed or renovated so far. The cost, based on the condition of the homes and their sizes, is between 3,000 Br and 10,000 Br. The houses are being reconstructed or renovated using wood-framing, mud walls and corrugated metal roofing. “It is much better than what we had,” said Askale. The city administration has called upon 500 or so popular athletes, artists, musicians, actors and business people to join the campaign. One of the respondents is the former coach of the Ethiopian national team, Sewunet Bishaw, who volunteered in Nifas Silk and Laphto districts. Yemane Michael, a gold-medal winning marathon runner, agrees. 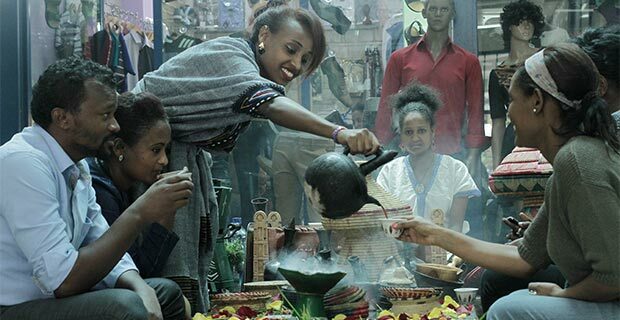 The call from the city government has also received the attention of the diaspora community, including the Ethiopia Youth Diaspora Association. “We have been engaged in similar efforts for three years now,” said Yetemare Awoqe, head of the association. The Association, which has 50 members, is currently collaborating with the administration in a campaign to collect school supplies for 5,000 students and by helping out in the home renovation effort. “We want to take the lead in gathering financial support and in-kind donations to support the initiative and sustain the efforts,” he adds. The youth have been a crucial component of the campaign. Over 15,000 have answered the administration’s call to renovate the houses, plant trees and help in fundraising. They have also volunteered to teach and donate blood. 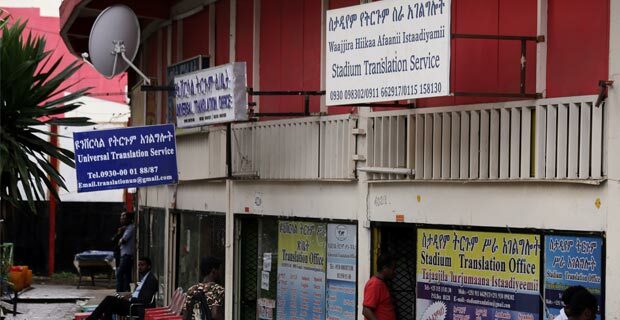 “People have been very supportive, and that needs to continue until we finalise the job,” says Kedir Assefa, a coordinator of the youth volunteers in Nifas Silk, Laphto district. To get seed money to sustain the initiative and accomplish the plan, the city administration is planning a three-day fundraising effort at Millennium Hall starting September 3, 2018 days. Yemane believes that the campaign would be more successful if associations are approached instead of individuals. “It would be very significant if the government approaches athletes like us through our association to make this a wide effort,” he says. Indeed, the government plans to institutionalise the effort. “We have agreed that the projects should be led by the city’s labour and social affairs offices,” Dagamawit told Fortune. Despite this, there are those that doubt how sustainable the effort is. 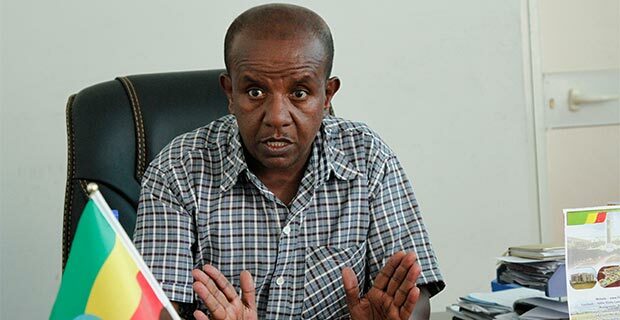 “The government initiative should be celebrated,” said Debebe Ero (PhD), dean of Addis Ababa University’s Social Science College who has over three decades of experience on social work and social security affairs. “But the government should infuse such efforts with social protection policies and the national agenda,” Debebe said. 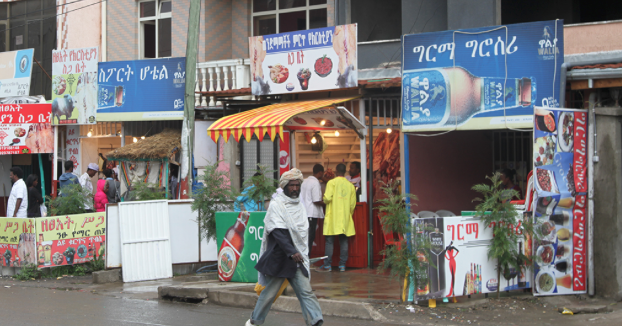 Ethiopia launched a social protection policy to address poverty, vulnerability and inequality in 2012. The policy introduced a shift from the social welfare approach to a framework of coordinated actions to protect citizens from economic and social deprivation through emergency interventions and targeted cash transfers. “To create such institutional structure, the city administration should do an extensive study that can be monitored and evaluated,” Debebe argues. 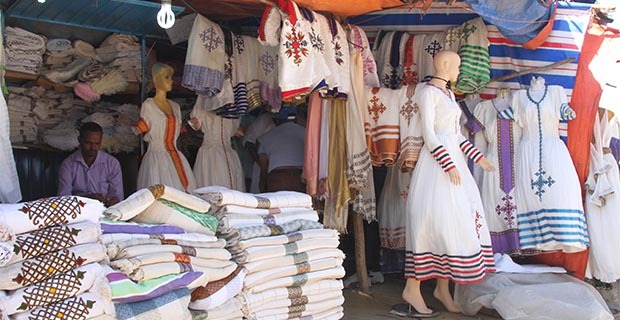 Almost a third of Addis Abeba’s residents live under the poverty line. 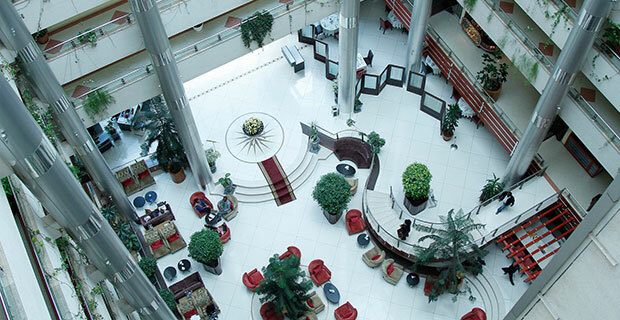 It also hosts a third of the nation’s entire urban population and has a growth rate of 3.8pc, which is expected to rise to five percent by 2030. This fast urban population growth is not supported by equitable socio-economic growth, according to the United Nations Development Programme Human Development Report. The administration’s effort to alleviate this problem has yet to make a wide impact. “I hope the project will encompass my demand and ease my pain,” Shewan says.